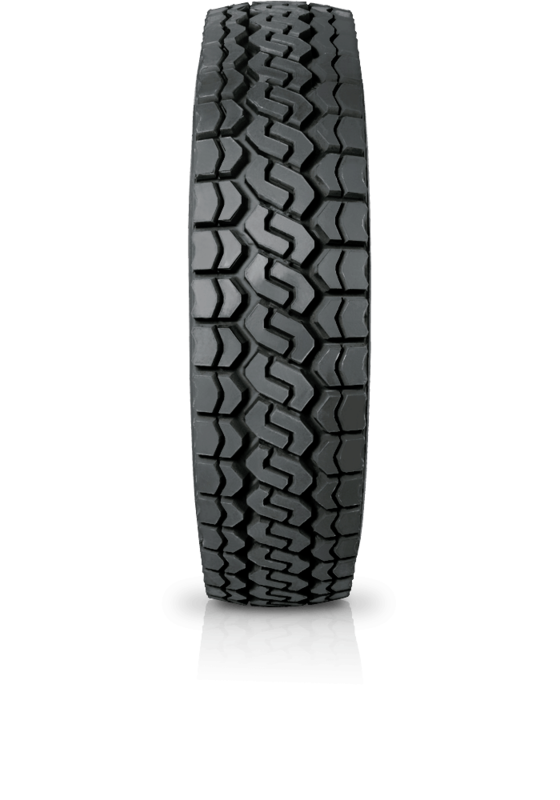 Bridgestone VSX is an all season radial tyre designed for highway applications. Bridgestone VSX is an all season radial tyre designed for highway applications. It possess excellent traction under a variety of conditions and features retreadability and high speed durability.